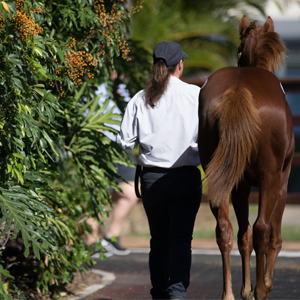 Magic Millions is proud to release the online catalogue for the Southern Hemisphere’s number one breeding stock sale, the 2018 Gold Coast National Broodmare Sale. 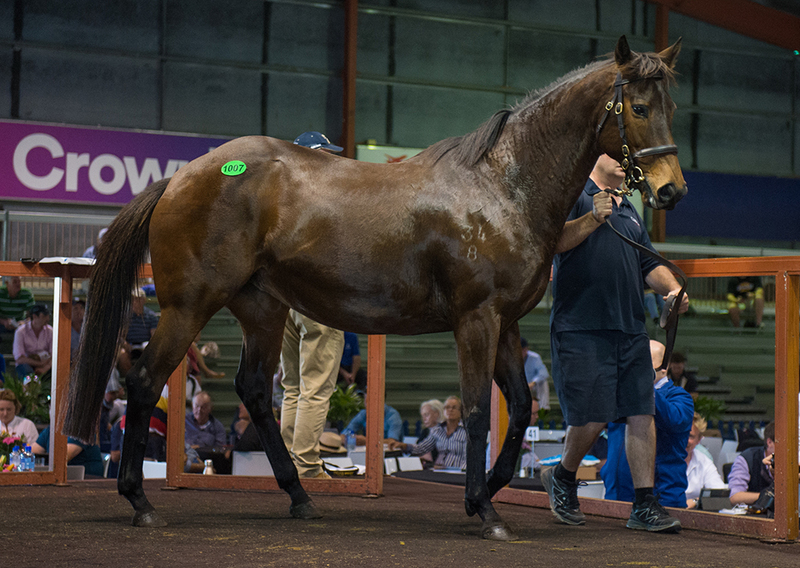 Comprising almost 1,000 lots, the auction will present a spectacular line up of breeding prospects – from race fillies and top young breeding prospects to proven Group One producers. 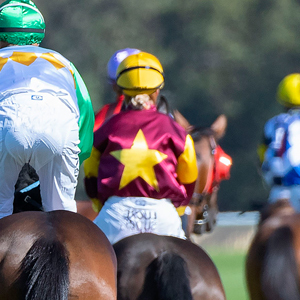 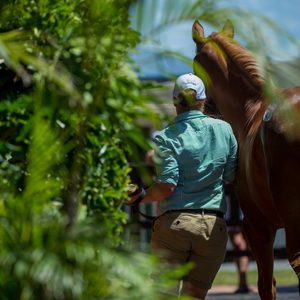 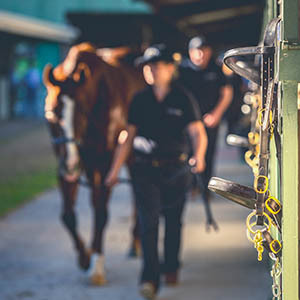 “The Gold Coast will again be the place to be in late May and June and we look forward to welcoming buyers from across Australia and the globe for a truly outstanding offering of bloodstock,” Bowditch added. 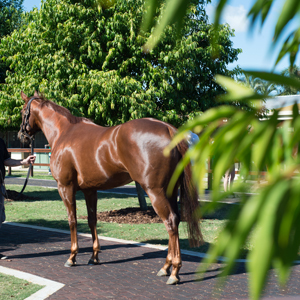 A supplementary catalogue is currently in production and will be released in May. 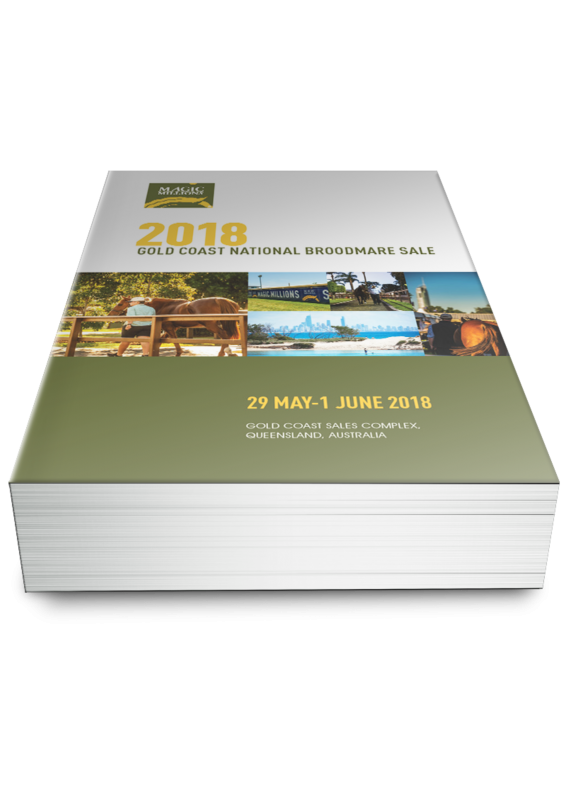 To view the online catalogue for the 2018 Magic Millions National Broodmare Sale click here. 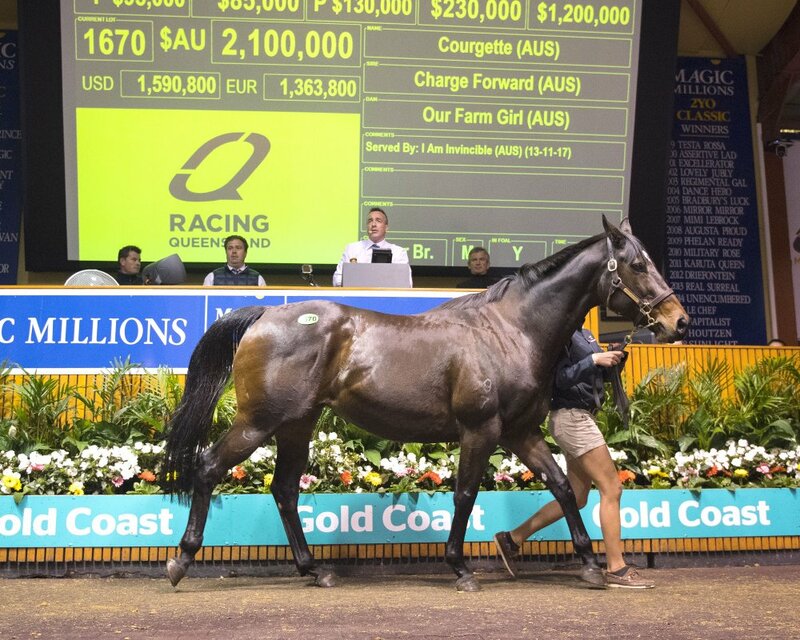 The catalogue is also available for download on the Equineline iPad app. 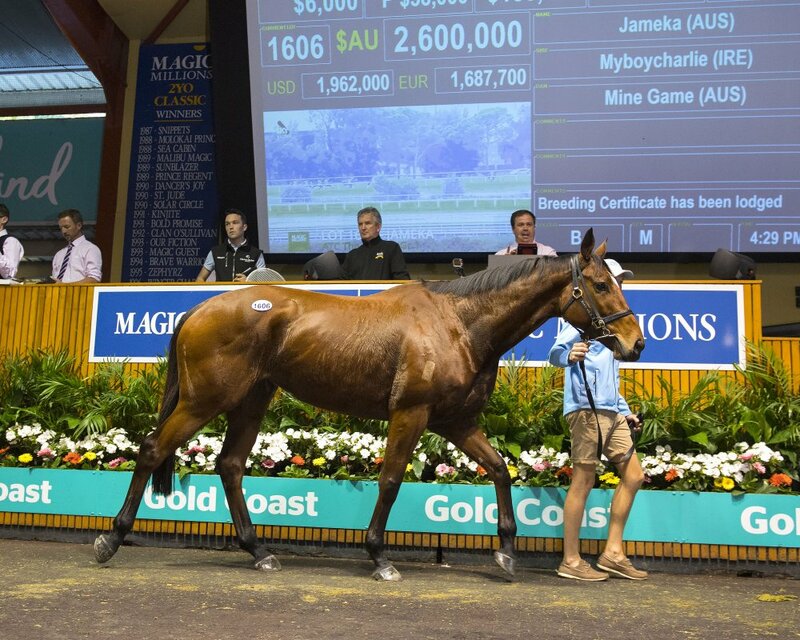 Hard copies of the catalogue will be posted early May.